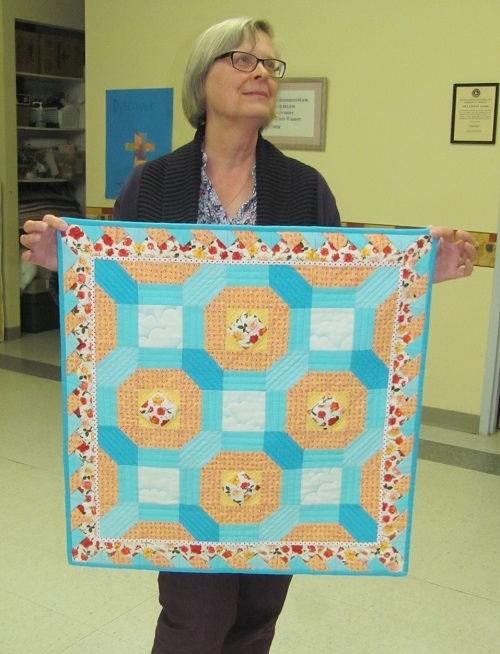 Jean’s quilt took top honours in the Quilt Block Challenge. Check a dictionary and you’ll find that a notion is an ingenious article or device. 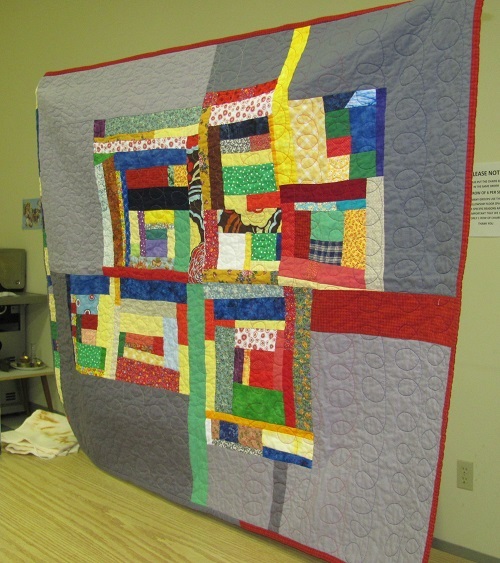 At the last Mariners meeting in April, Heather highlighted an array of these great ideas available at Atlantic Fabrics, many on sale in conjunction with the store’s 30th anniversary. Or, as Heather said, it was a chance to see what’s new and to do new things with what you already have.